Masons, Stone Merchants & Quarry Operators. 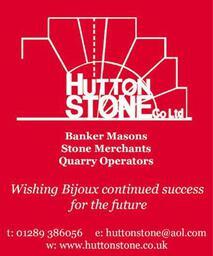 Suppliers of natural stone to the trade and general public. 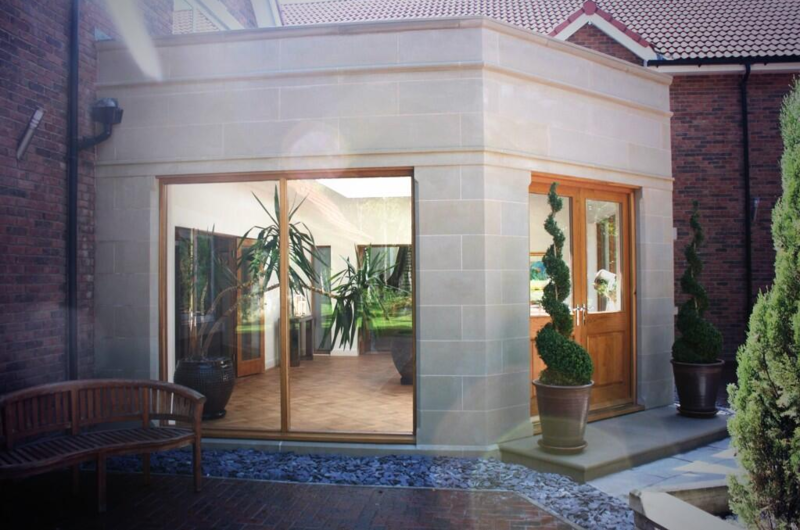 Specialist Services Our personal service and high quality products at competitive prices. 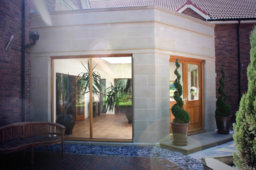 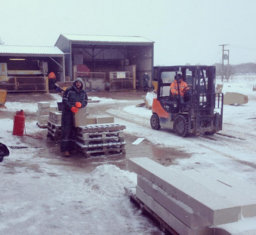 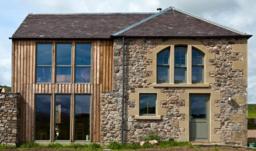 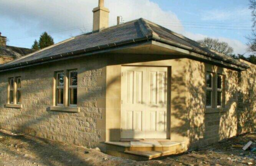 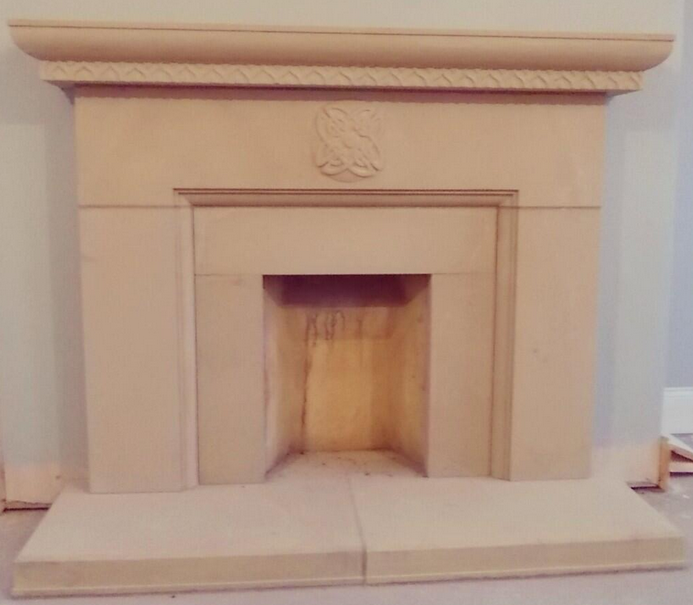 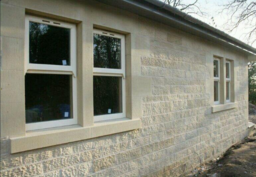 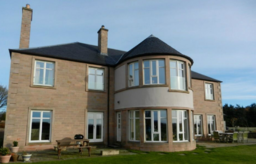 Established in 1994, Hutton Stone Co. Ltd are Banker Masons, Stone Merchants & Quarry Operators specialising in the production and supply of quality sandstone. 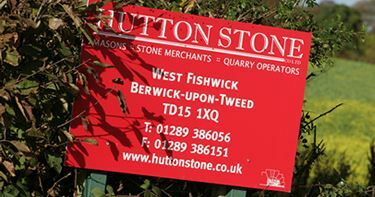 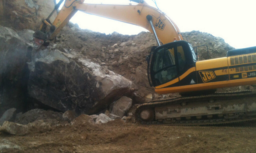 Based in the Scottish Borders, we operate the renowned Swinton Quarry, which historically has provided stone throughout the Borders, Edinburgh and North Northumberland on many prestigious projects and Hazeldean Quarry, near Alnwick in Northumberland which is an excellent match for Edinburgh's renowned and no longer available Craigleith sandstone.